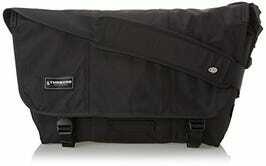 Timbuk2's classic messenger bags aren’t flashy. They aren’t made of rich corinthian leather, they don’t have built-in battery packs, there’s no waiting list to buy them at a high-end department store. But they are versatile, extremely well-made, and should last you pretty much forever (and they come with a lifetime warranty if they don’t). 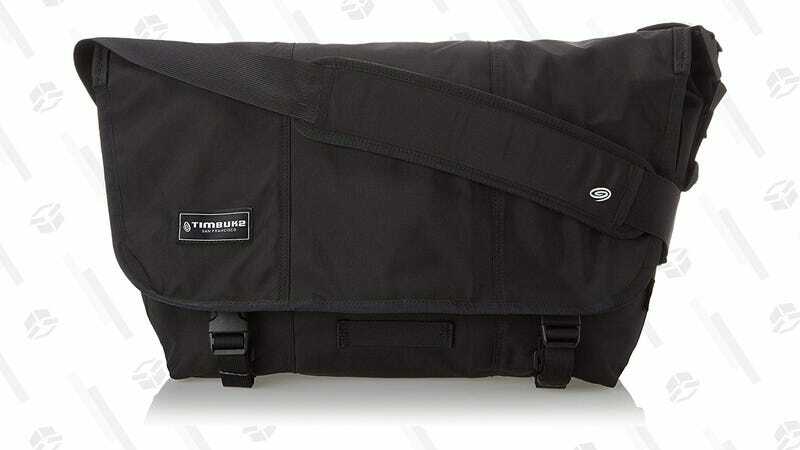 Today on Amazon, the standard, medium, black messenger is down to $50, within $6 of an all-time low, and a great buy for anyone who’s not happy with how they currently carry their laptop.